Struggling to find content that's specific to your niche? Add your favorite content to Post Planner. To succeed at social media, you need a mix of content. This includes content from other relevant sources within your industry. To do this, choose items from our "Popular" sources and then add your own for your niche or region. You may do so by adding Facebook Pages, Keywords, Twitter Handles, Instagram Hashtags and RSS Feeds in the Find section. Let's say you don't have any favorites and would like to find new content that's relevant for your audience. A simple way to do this is through Google Search. Go to Google and run a search based on your keyword or phrase. Here's what that might look like. If you're a baker, you would search the "50 Best Bakery Pages on Facebook." Thousands of pages will show up, but what you're looking for is the top 10. Click through to each of those pages, copy the URL, and paste it into the Find feature at the top of the page. That will pull up the page where you can then click on that link and add it to your "My Content" section. 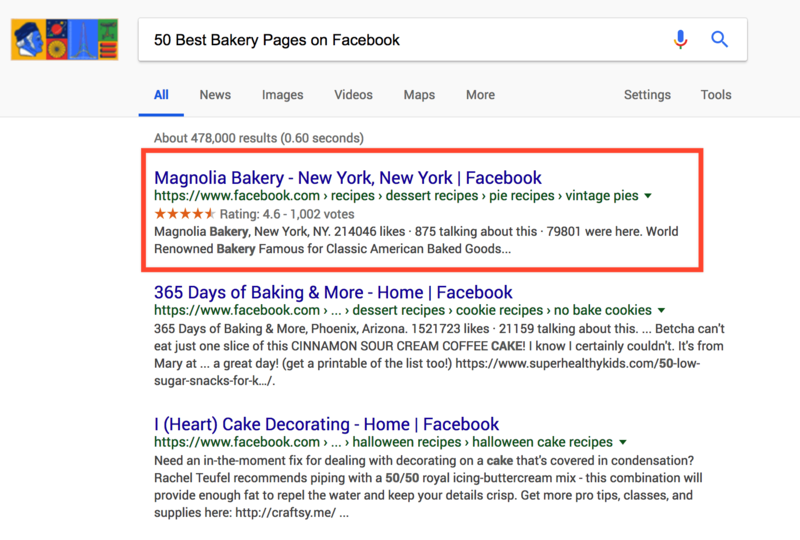 You could also run other Google searches such as the "Top 10 Bakery Blogs" (insert your industry), copy that URL and add it as an RSS feed. This way, all of your content is in one place AND it's scored for social performance so you can predict engagement before sharing. · How to Find Content in the App. · A deep dive into our Find section. · A recent infographic we put together on finding great content to post.